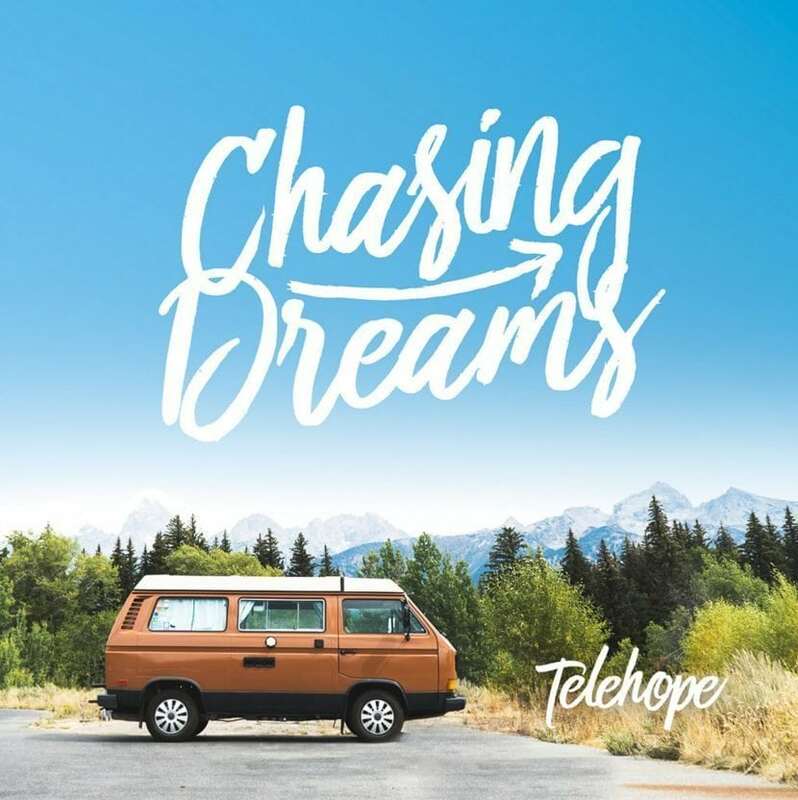 The Cincinnati, OH based band Telehope released their debut and self-produced album Chasing Dreams on January 1 of this year. Lengthwise, the group’s eight-track album fits in between some people’s description of an EP and a full-length album. 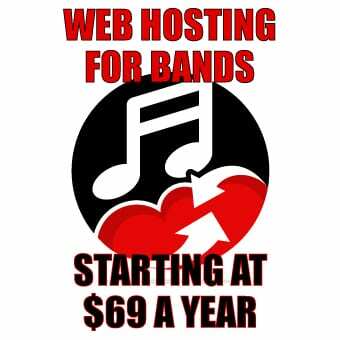 With that being said, Telehope most certainly does not lack content as each song showcases the best of what this up and coming band has to offer our thriving music scene. This quintet, consisting of Mark Brad, Adolph Goetz, Ben Malson, Nate Trammel and Brett Sackenheim, combines each of their individual talents to create the sound that is Telehope. In most of today’s music, musical interludes seem to be less prevalent than they used to be. Telehope has thankfully not fallen into this trap and utilizes the emotional power of instrumental outros in songs such as “Joy” and “Have My Heart”. They have also effectively matched a song’s musical mood with a title’s intended meaning as seen in “Insomnia,” the third track on their album. “Ghost” is another interestingly arranged song as it begins stripped down with merely vocals and ukulele. Near the end, just as you think the song is beginning to wind down, the volume of all the instruments and vocals drastically increases for a split second catching the listener (certainly myself) off-guard. Though at first I questioned this creative choice, I came to the conclusion that it added an element of surprise ‘coincidentally’ reflecting the purpose of the song’s title. 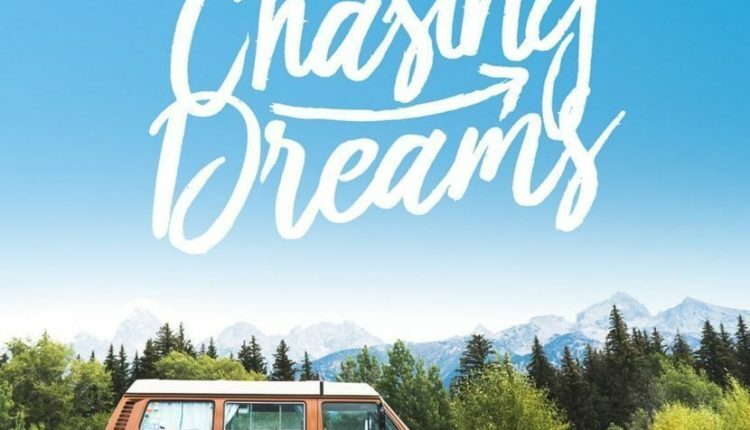 Pulling from influences that are visible in their music such as Walk the Moon and The 1975, this indie/pop band hopes to shine positivity through their music and succeeds in doing just that with their first album.